SCHIZANDRA is adaptogenic berry, a little sweet, sour, bitter, salty and also pungent. It is not just one of the highest antioxidant, but much more. Schizandra protects the liver from harmful toxins. Radiation and other unwanted exposures are properly escorted from the liver and excreted out of the body. 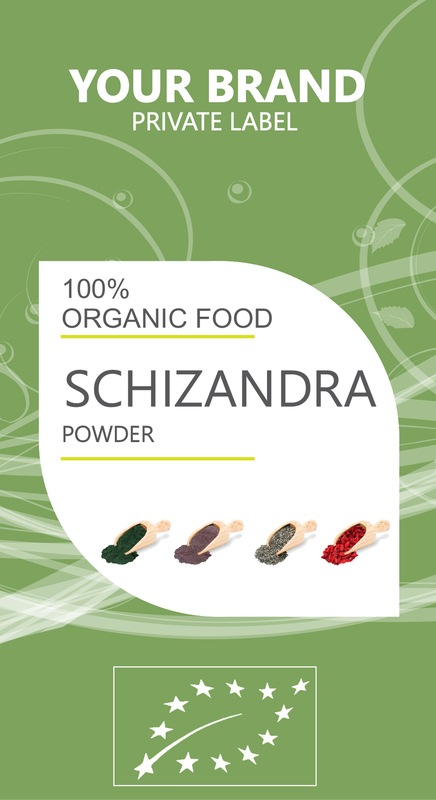 Schizandra liberates the liver from any unwanted toxins. It also helps with vitality, because it is a great anti-inflammatory and antioxidant which supports healthy cellular function, making it a superb tool against aging. Schizandra increases skin wellness and beauty with ling term use. It has been used in treatments of skin disorders because of its amazing powers to radiate the skin. With 100 days of use, your skin will be glowing and your energy will be greatly increased. Known as an anti aging herb, it actually works to deactivate free radicals that attack liver cells. Free radicals damage cells throughout your entire body and therefore promote aging. It gives you a boost of energy. It stimulates the central nervous system giving your brain a renewed sense of focus. It has been used to help adults suffering from ADHD. Studies have shown that schizandra increases concentration and memory. It has the ability to promote mental functioning and increase work productivity. Schizandra is an adaptogen, which facilitates the bodies ability to cope with stressors. It has also been reported to decrease blood pressure, which is commonly associated with higher stress. Schizandra will help fight adrenal fatigue which is commonly linked to or made worse by chronic stress.